theScore: Sports Scores & News Android - Free Download theScore: Sports Scores & News App - theScore, Inc.
"An app to get sports scores"
App description: Get access to up-to-date information on national and international sports competitions including match results and news about athletes and teams. Functions: Check out the latest news, videos, summaries, and statistics on basketball, soccer, football, hockey, golf, tennis and other sports. Activities: Create favorites and follow athletes and teams in order to receive notifications about them. Developer: theScore, Inc. is based in Canada	- Developer trusted by Android Market. Installation requirements: A minimum of 41M of free memory space and Android OS which Varies with device. The user can customize notifications. Data updated in real time. 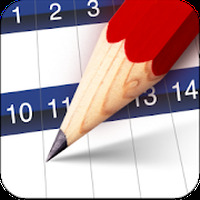 The app reports on a large number of events. Therefore, it's worth bookmarking your favorites to follow only what really matters. The app is easy to use. However, if you have any questions check out YouTube for "howto" videos. 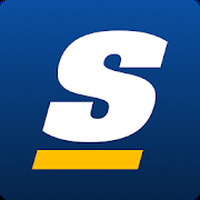 Do you like theScore: Sports Scores & News?